Primary and secondary schools, retired groups, hiking centers, sports clubs, associations, institutions and firms trust us for their trips. We have diverse bus sizes to adapt to your transport needs. They are equipped with the latest safety systems and comfort. You contact with us and tell us where, when, how many and we bring you there! 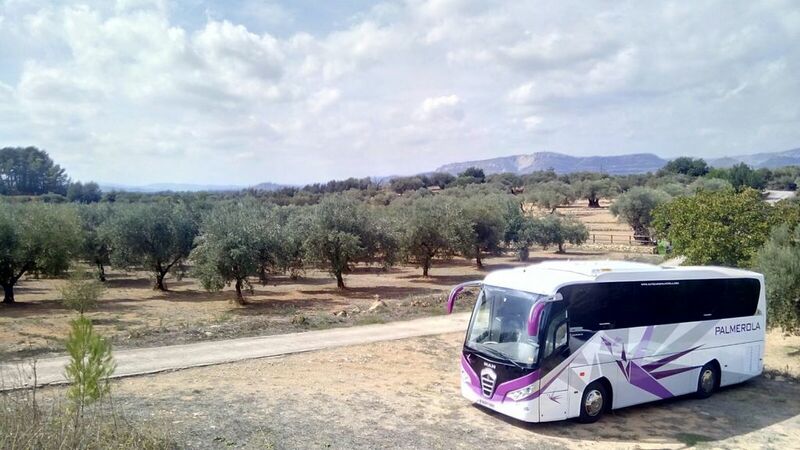 We transport groups that really want to visit, live and have fun! We make one day snow trips and transfers from wherever you are to the ski resort and from ski resort to your places of origin. We are in Tremp, a key communication hub for and main acces to the Pyrenees and Pre-Pyrenees. We are close to Espot Esquí, Port Ainé, Tavacan, Baqueira-Beret-Port de la Bonaigua and Boí-Taüll. Our coaches are equipped with snow wheels and snow chains to provide the maximum safety in snowed and iced roads. Our drivers are experienced in driving on local roads with unfavourable weather conditions. If you want to go to the snow, we pick you up wherever you are and we bring you wherever you want! We make geological trips and routes to geological sites, where professionals and students study and enjoy geology. We organise geological routes adapted to all kinds of travellers with the collaboration of specialised local operators. 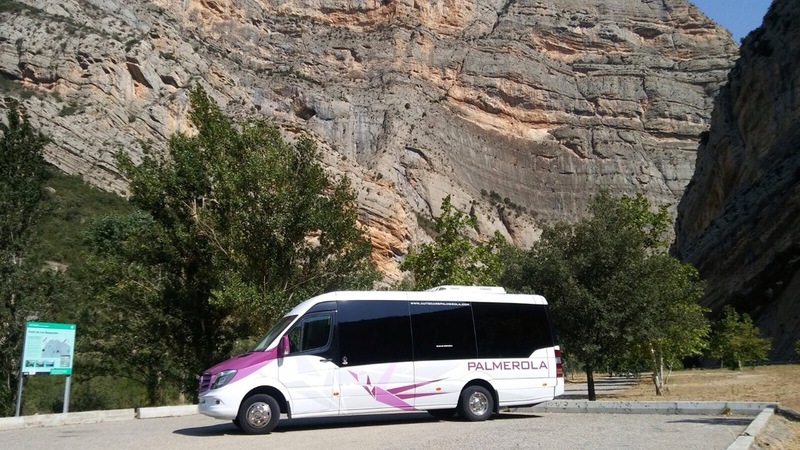 We have reduced-size buses and minibuses which enable an easy access to the geological sites. The professional team of drivers ensures friendly and polite treatment as well as the in-depth knowledge of local roads and paths. We are a collaborating company to the Conca de Tremp – Montsec Geopark. Enjoy geology and stop worrying about transport! We work with travel agencies an touroperators as transportation provider in tours of several days wherever they wish. We organise and perform trips of cultural, gastronomical, leisure or knowledge nature in close partnership with local travel agencies. 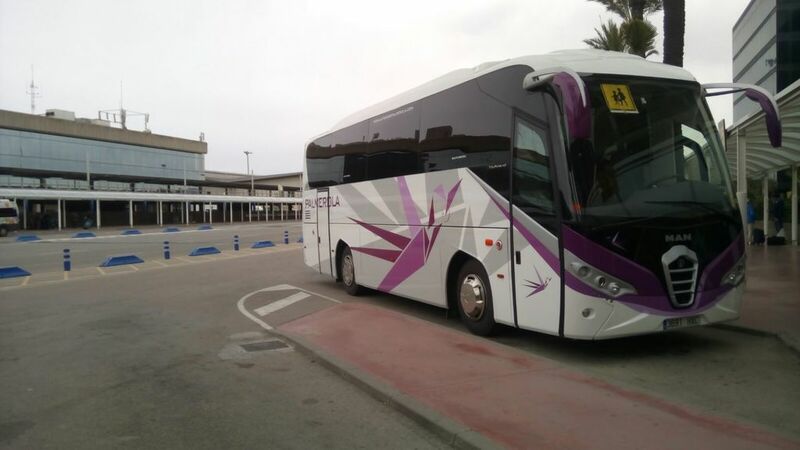 We have a renewed coach fleet to offer the optimal quality levels in accordance with touroperators demands. We offer a professional, reliable and effective service. We ensure a trustworthy and quality service. We are your transportation partner! 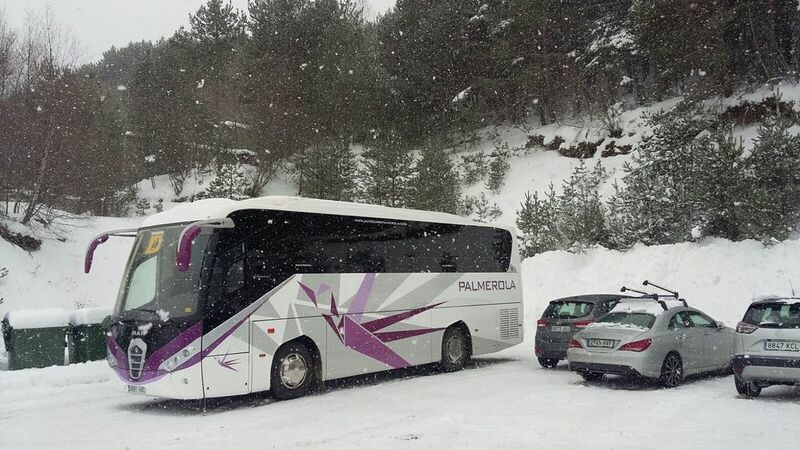 We are the main school transport company in the Pallars Jussà area. Every day, we tranport 200 boys and girls to their schools in Tremp and Isona. Each of our routes counts with a monitor to take care of the kids, to control them and to ensure their safety from their town to their school. 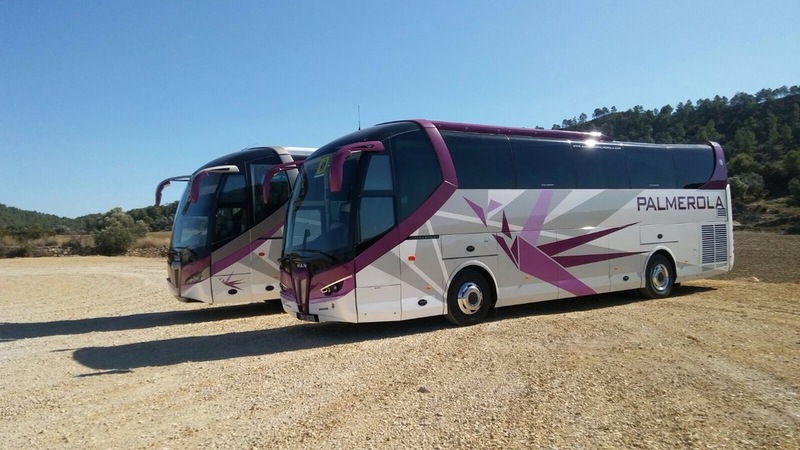 Our coaches comply with school transport and minors regulation. Transporting children to school fills us with pride! We transfer to airports, ports and AVE train station. We adapt to your arrival and depart schedule. 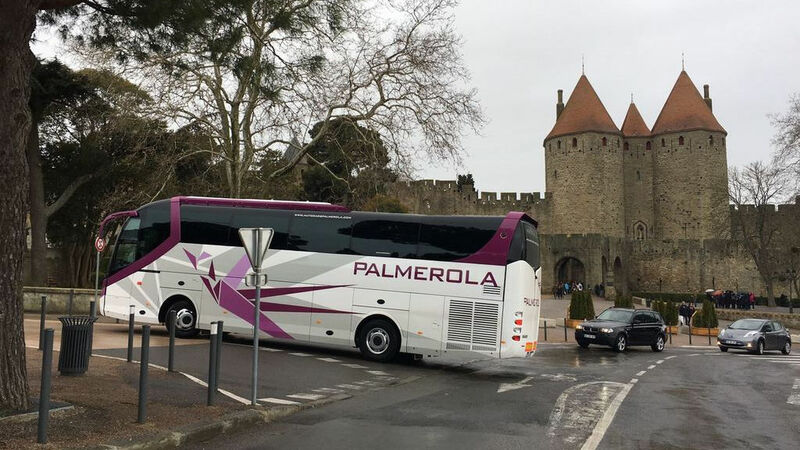 Our coaches have high-capacity boots and our smaller coaches have luggage trailer. Our commitment to our customers ensures the punctual arrival to your destination and the convenience of the pick-up. Comfort, safety, punctuality and go! We offer transportation for events: weddings, dinners, parties and bachelor parties. Firms, individuals and hotels contact us for our reliable and quality service. 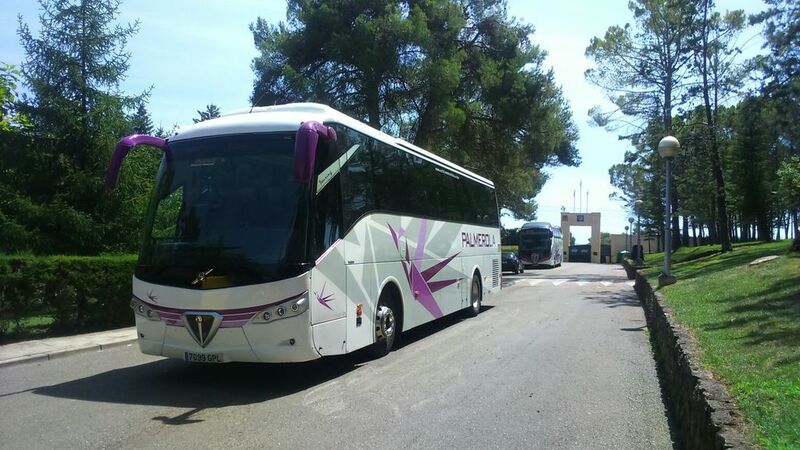 We have buses and minibuses of diverse capacities to adjust to the number of people of your group. Special days, comfortable and safe transport!